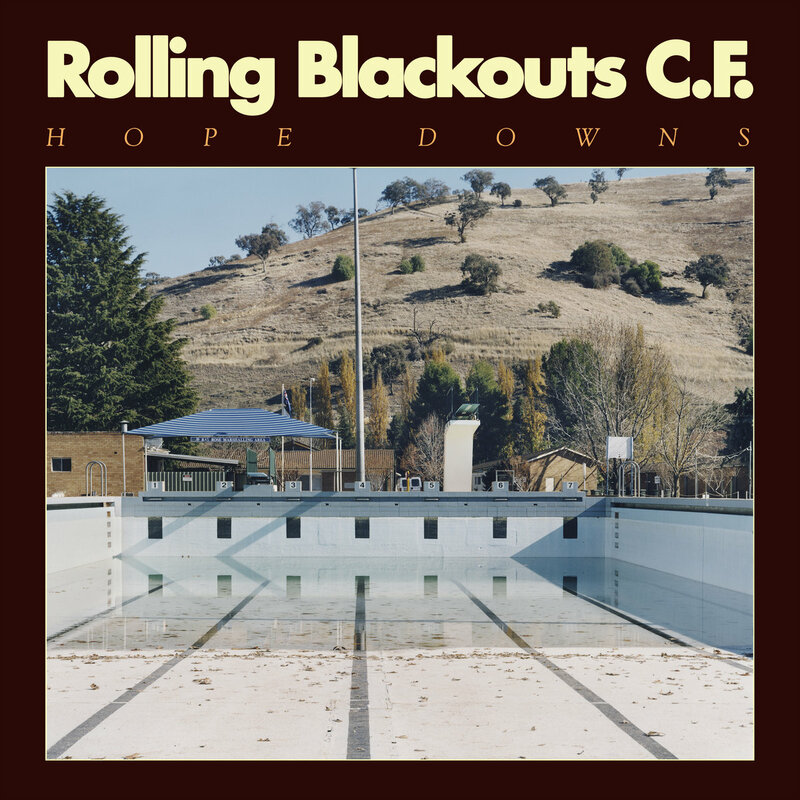 Australian band Rolling Blackouts Coastal Fever have built up a hefty dose of excitement thanks to two excellent EPs. Safe to say their debut is hotly anticipated. They certainly are a band for guitar fans with three guitar players in the band. So the new album? First things first: there’s nothing as immediate and instantly addictive as French Press, from last year’s EP. But there are plenty of gems here. Opener An Air Conditioned Man is fairly representative of the album, a pacy, guitar-filled rocking pop tune. The guitar parts are complex, interweaving beautifully across the coda as Tom Russo summons up the spirit of Robert Forster with a spoken word part. One after another the songs barrel along, Talking Straight and Mainland are exquisitely rocking guitar pop, with excellent guitar work and solos that appear briefly and disappear before you even realise what’s happening. That is, except for the scorching solo at the end of Mainland, evoking Television’s heyday via amphetamine-laced guitar licks. After such a strong opening trio, it’s natural the intensity would drop a little. But not by much. Sister’s Jeans has an insistent chorus line with anthemic guitars but it, like most songs on the album is impossibly brief at just over three minutes. Bellarine’s chiming guitars call to mind an amped up combination of early REM, the Go-Betweens and the Smiths, which is as good as that sounds. The summery sounding Cappuccino City is the most relaxed track here. Devoid of the nervous energy of most of the rest of the album, its guitars recline rather than fizz. On the other hand, How Long? is the only time we get close to guitar squall, though it’s neatly kept in check by the song’s tidy arrangement. The Hammer ends the album on a blissed-out note, with some understated guitar work worthy of Johnny Marr. The variety of voices here (each guitarist has a go: Russo, Fran Keaney and Joe White) prevents the album from feeling too same-y. Quite simply the album is guitar pop heaven. With guitars janglier than the rest and more hooks than an angler’s backpack, these guys are going places. In a hurry.